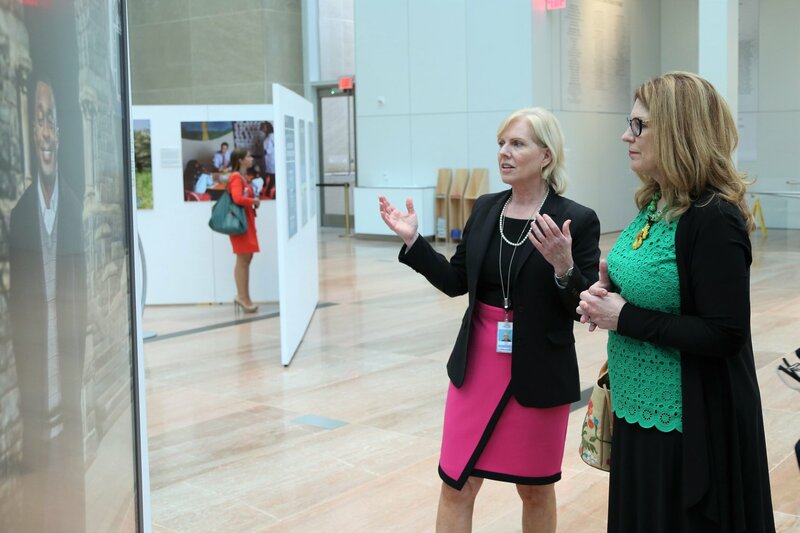 Through programs exhibits and artifacts we educate and inspire our visitors about the history practice and challenges of diplomacy and honor our Nation’s diplomats. 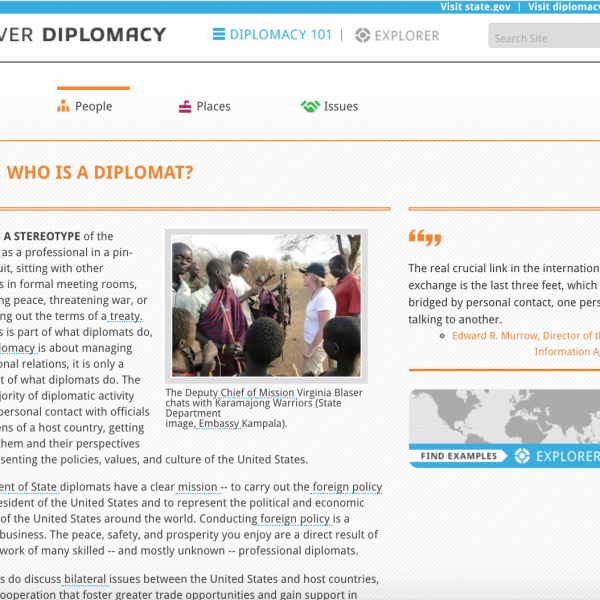 Hear stories from topic experts, historians and diplomats on the ground, or participate in American diplomacy yourself through our participatory programs. 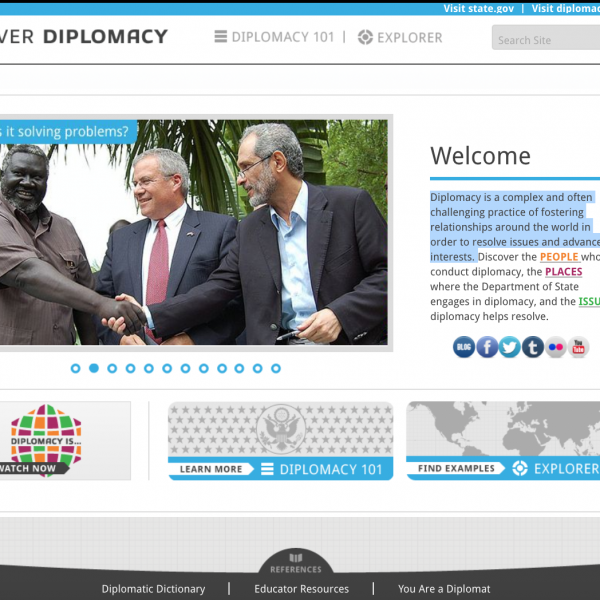 Nowhere else does a museum collection exist that is solely dedicated to our nation’s diplomatic history. 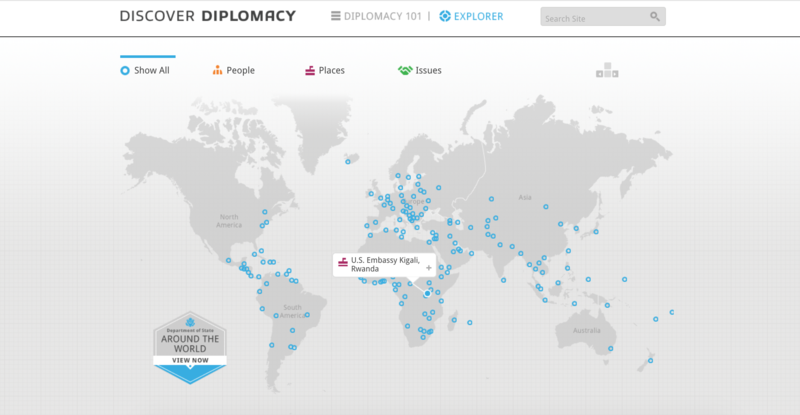 Discover Diplomacy: how the United States operates around the world by exploring our embassies and topics abroad. 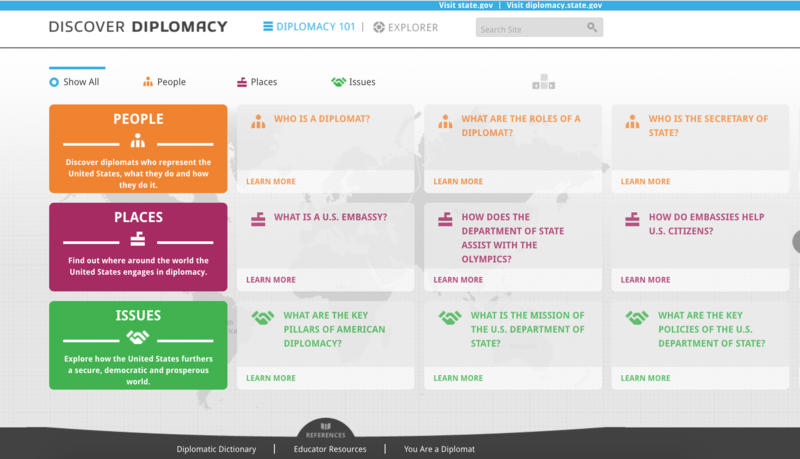 Get an introduction to what U.S. diplomacy is and who conducts it. 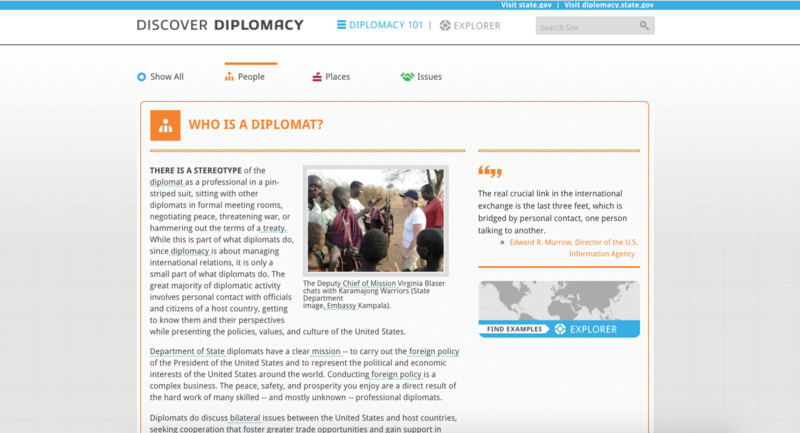 Who is a Diplomat? 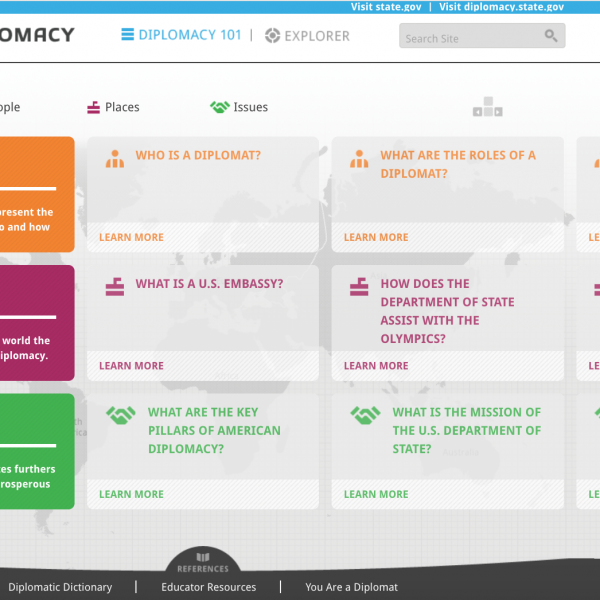 Find out with examples, personal stories, and up-to-date information. 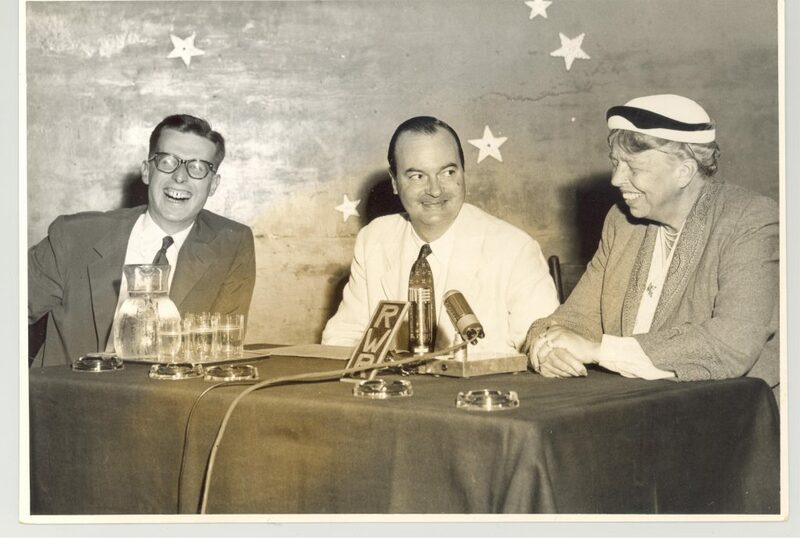 Patricia “Patti” Morton became the first female Diplomatic Security (DS) Special Agent in 1972. 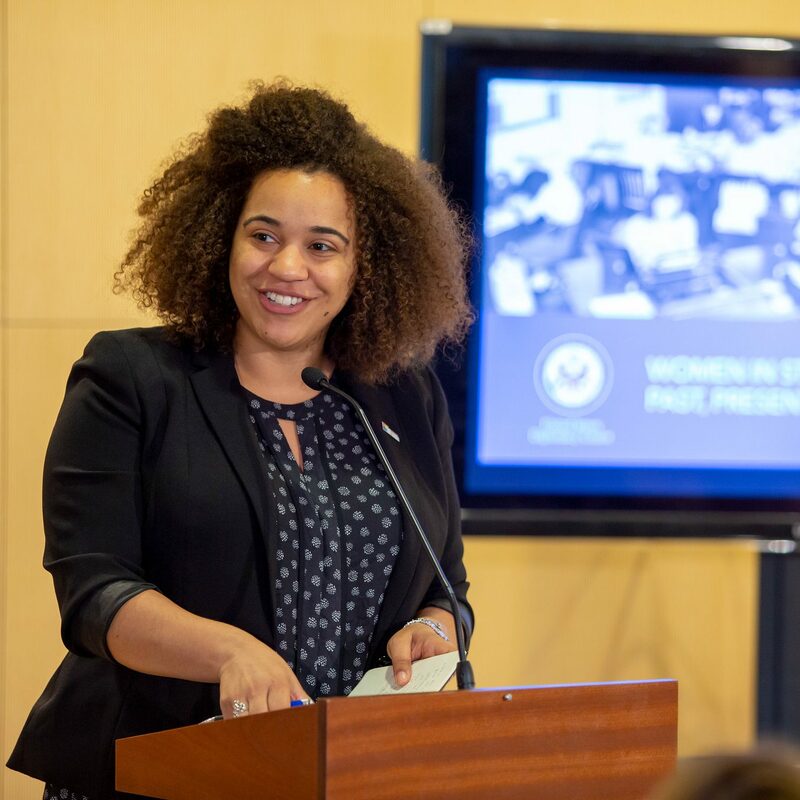 She has donated items from her time of service to the United States Diplomacy Center and speaks about her experience to our Director Mary Kane. 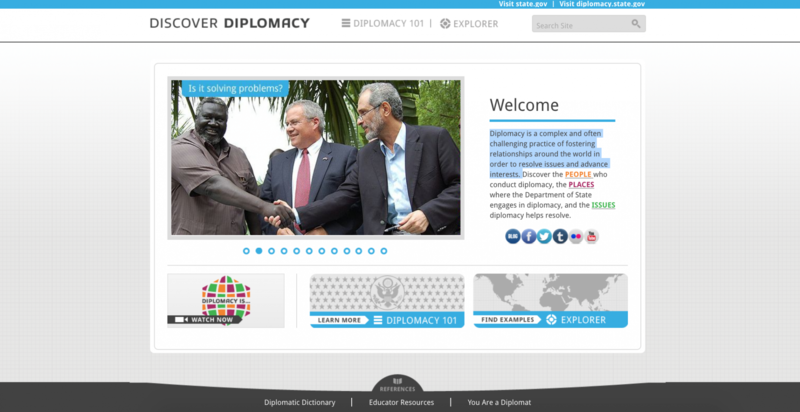 The United States Diplomacy Center offers first-hand stories of American diplomacy. 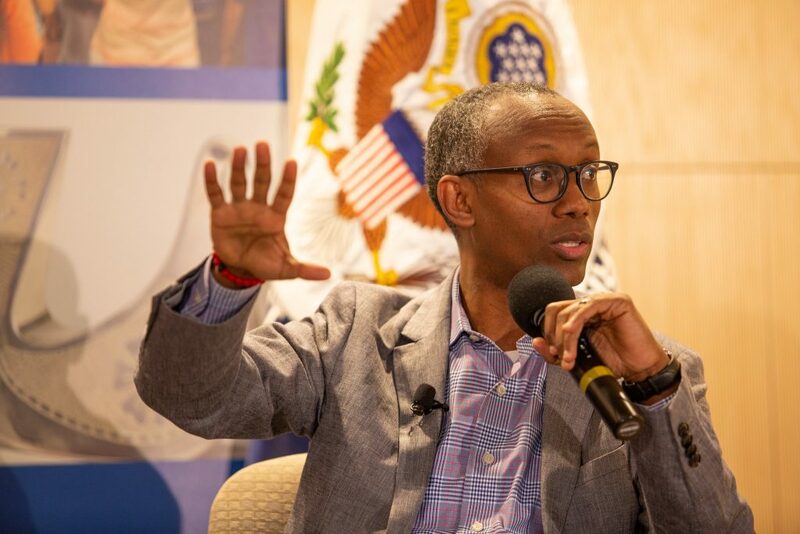 See our most recent programs featuring diplomats, foreign policy experts, historians and other people from the ground in our Pavilion’s lower level. 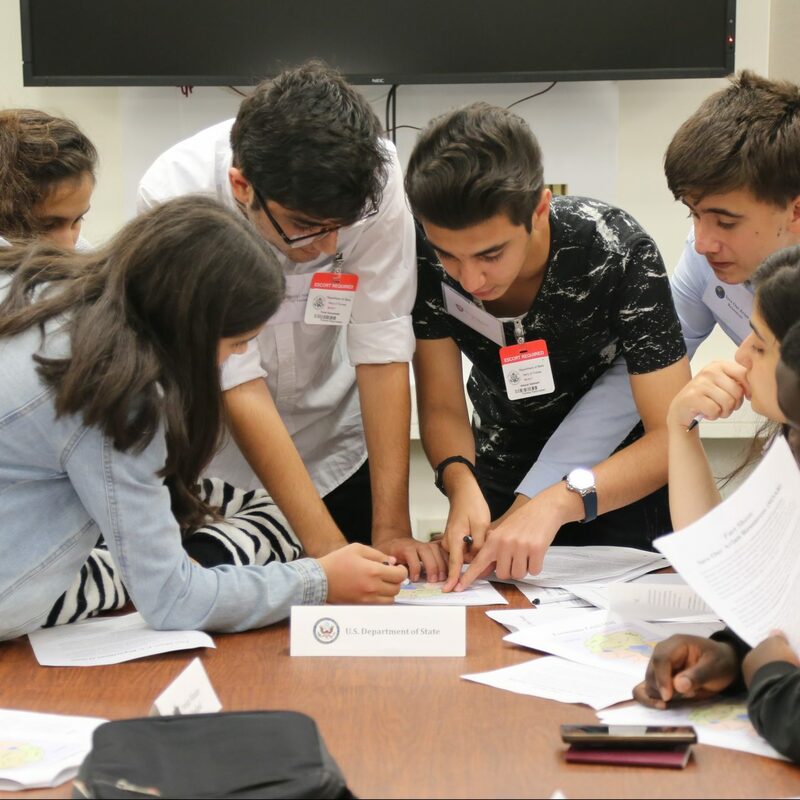 Artifacts are powerful storytelling tools which will shed light on the work and history of our nation’s diplomats that may otherwise go unnoticed by the general public. 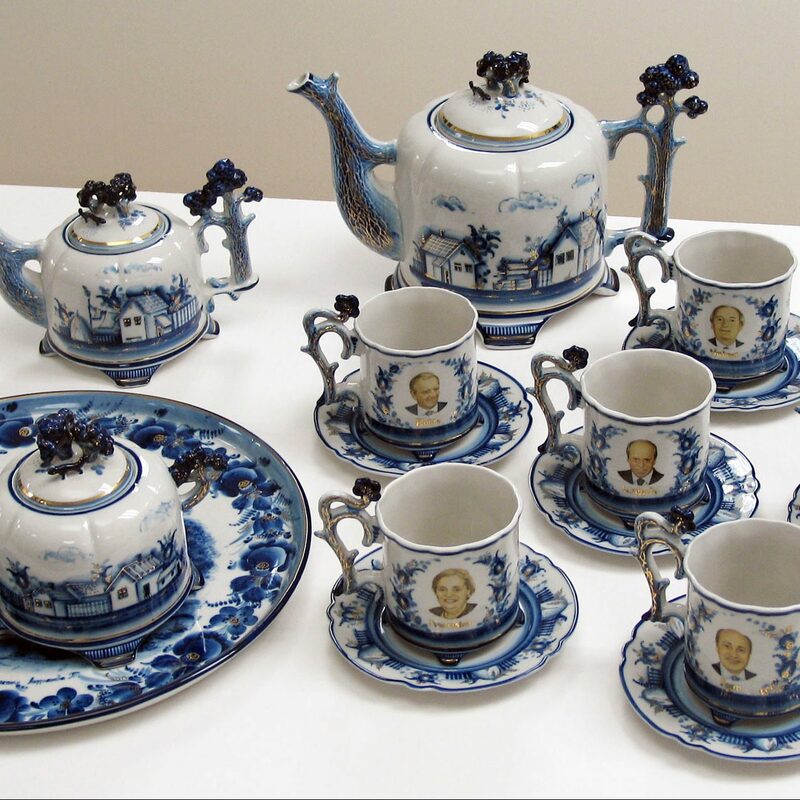 At over 8,000 items, the collection reflects a wide range of people, places, and issues that make up our nation’s rich diplomatic history. 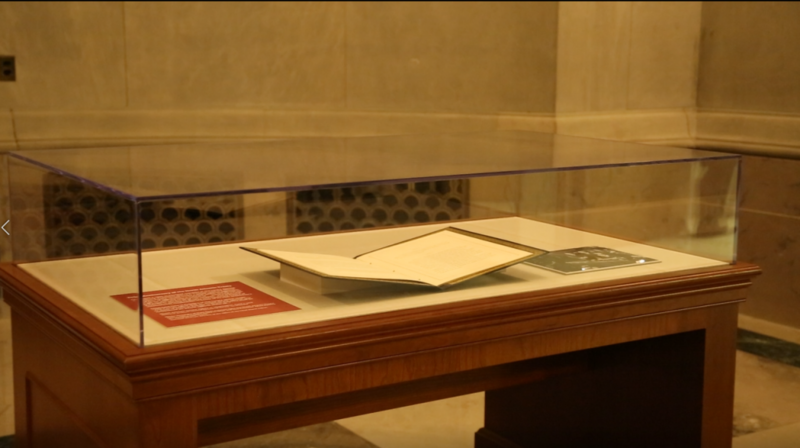 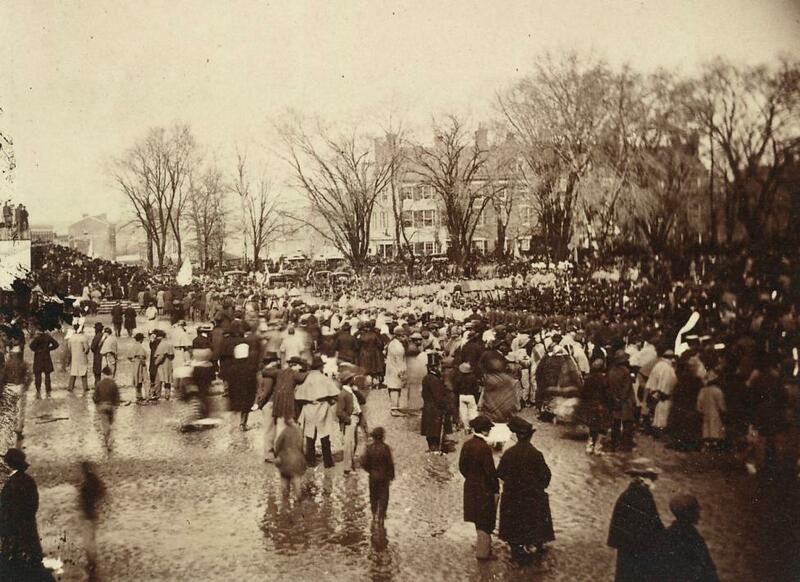 Here is a spotlight on a few of the stories the items in our collection tell. 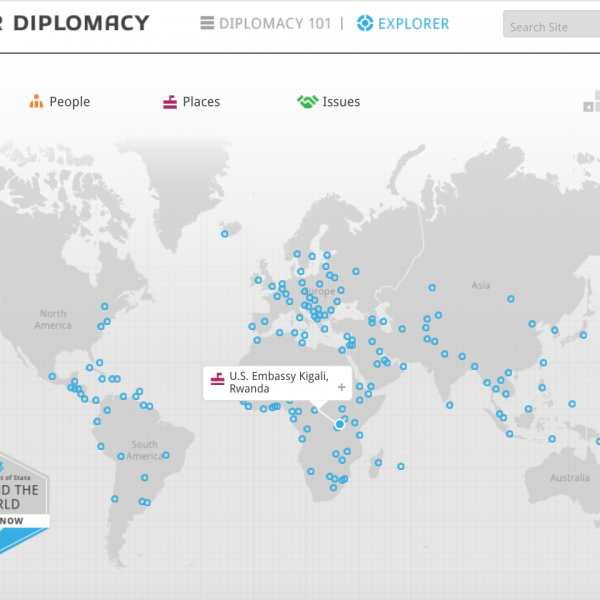 The Embassy Presence in Washington D.C.